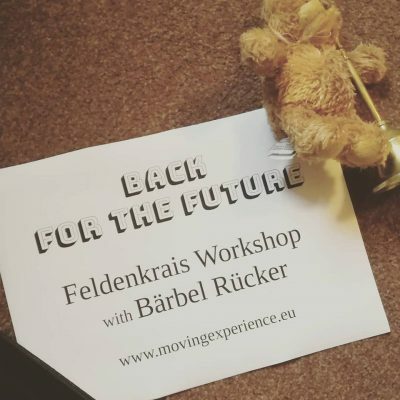 4 weeks of Feldenkrais Awareness Through Movement (ATM) classes starting on Thursday 17th January 2019 with UK Guild certified Feldenkrais Practitioner Bärbel Rücker. The class starts promptly and is about 1 hour long. 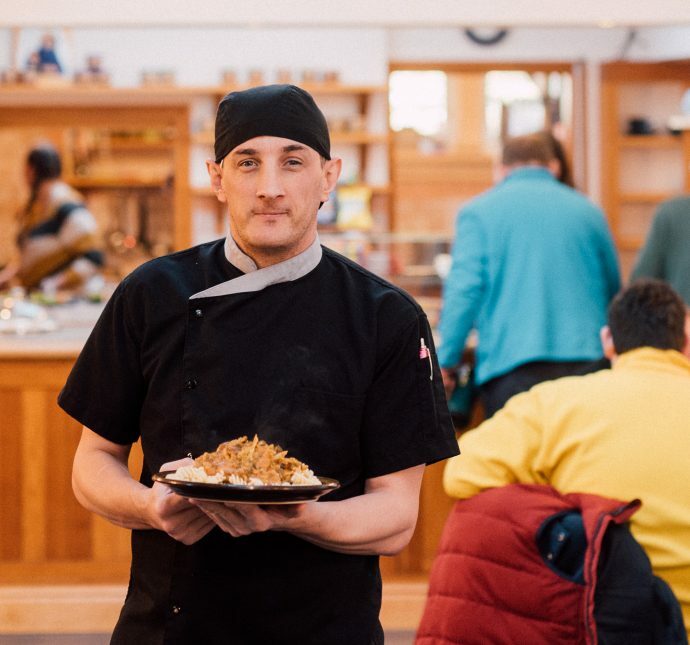 Join us for one or all of these classes. No former Feldenkrais experience needed. Bring your curiosity when we will investigate what YOU can do to make your body work smoother than before.